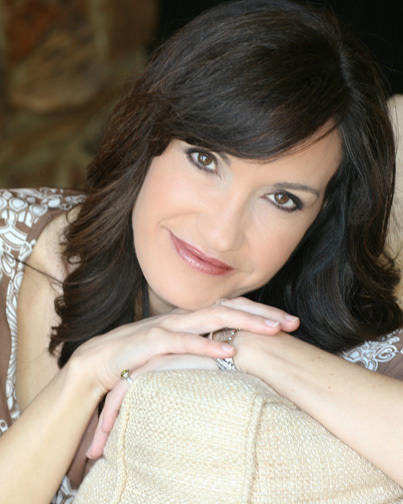 Best-selling author Lissa Coffey is a lifestyle expert and relationship expert who serves up piping hot Lifestyle and relationship advice! She is a refreshing radio and TV guest known for her inspiring blend of ancient wisdom and modern style. She also hosts various TV shows and media tours. 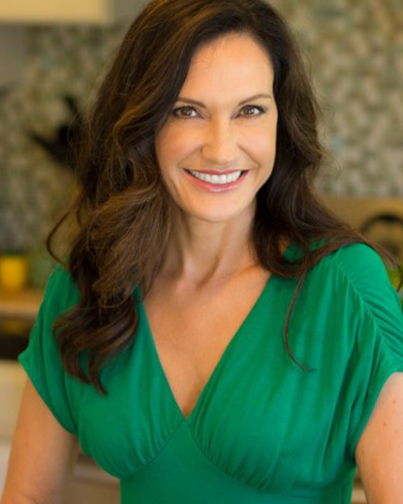 With warmth and authenticity, Ayurveda expert, Hypnotherapist, Sociologist and author Lissa Coffey, cHT helps people unveil the boundless possibilities and pragmatic wisdom that dwells within them. She is a lifestyle expert, and the media’s go-to person for Lifestyle and relationship advice. Lissa is a life coach who taps into her vast knowledge of Ayurveda, Feng Shui, Aromatherapy, Hypnotherapy and other ancient philosophies to come up with positive solutions for contemporary challenges. 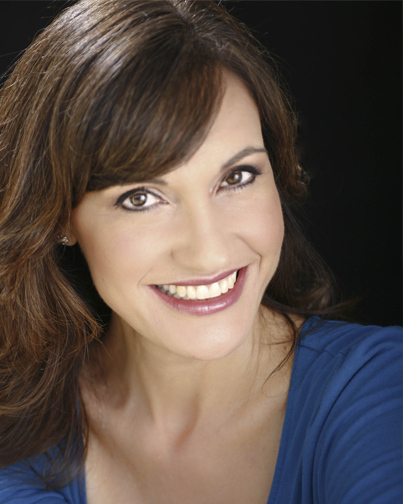 Engaging and media-friendly, Lissa is a fixture on many national and local television shows. See Lissa host reel posted on the right. Look no further! 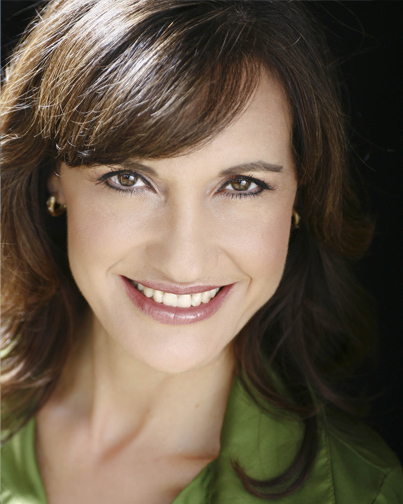 Lissa Coffey has the media savvy and professional experience necessary to best represent your company and products. Lissa is currently the spokesperson for the Better Sleep Council and for A Jaron Fine Jewelry. Combining her two passions – spirituality and media – Lissa Coffey writes books, TV segments, and articles that inspire, educate and entertain. She wrote and produced the award-winning “Positive Music for Today’s Kids” series, and her music videos have aired on Nickelodeon, The Learning Channel, and Discovery Kids. “Karate for Kids: Instruction and Exercise” is now on DVD. Her “Dosha Yoga” DVD earned a commendation from L.A. Mayor Anthony Villaraigosa for its contribution to the yoga community! 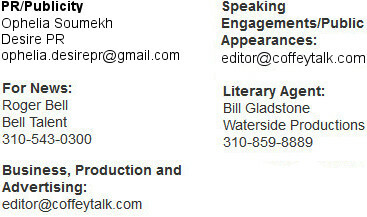 Check out some of Lissa’s productions at: CoffeyTalk.tv. 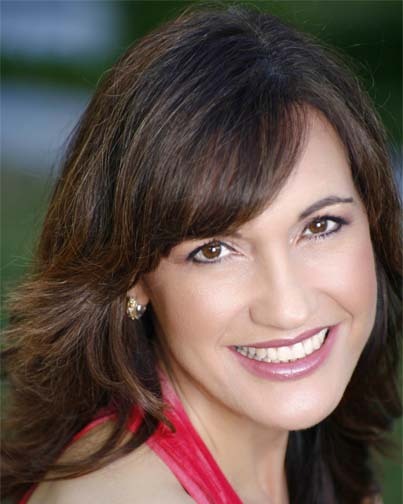 Ayurveda expert Lissa Coffey is the world renowned authority on Ayurveda and Relationships. Lissa is certified as an Ayurveda Wellness Consultant. – Lissa received the “Dharma Award” from AAPNA for her Excellence in Promoting Awareness of Ayurveda. -Her best-selling book “What’s Your Dosha, Baby? Discover the Vedic Way for Compatibility in Life and Love” is the only book ever published on Ayurveda and Relationships, and it has been translated into five languages. 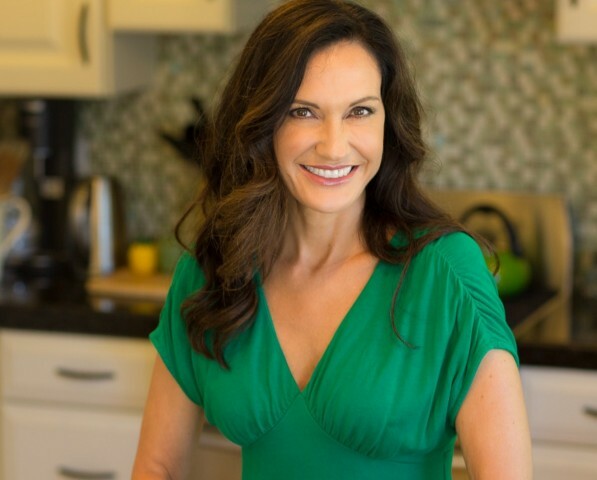 -Lissa Coffey has appeared on national television and has lectured worldwide on the subject of Ayurveda and Relationships. -Her first book on Ayurveda: “The Healthy Family Handbook: Natural Remedies for Parents and Children” was released in 1997. 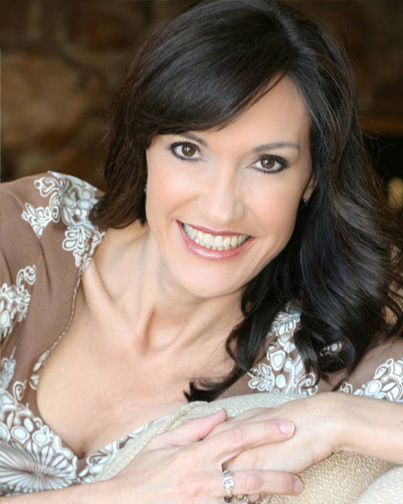 -Lissa Coffey is a certified instructor with The Chopra Center. -Lissa has more than a dozen books published. Her most recent title is “Song Divine: A New Lyrical Rendition of the Bhagavad Gita”. Also, view Lissa on this Fox 11 news segment on finding the mattress that’s right for you. Interesting word, "desire." It evokes a lot of feeling. No wonder so many pop songs use it to describe a heart's yearning... can't you just hear the Backstreet Boys now? "You are my fire, my one desire!" Desire is man's great motivator, it spurs us into action! Through action comes experience, achievement, accomplishment, and many great things. 2. Evaluate the desire - do you REALLY want it? 3. Create an intention to fulfill the desire. 4. Release the desire to the universe - state your intention clearly. it's usually better than we ever could have anticipated.